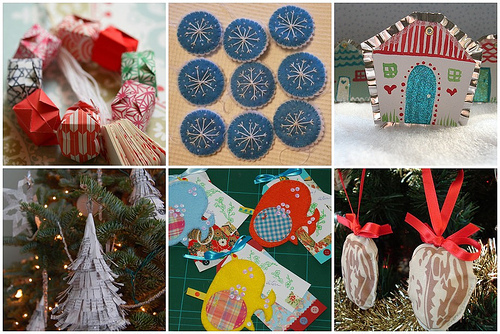 Day 2 of the 12 days of free projects to make this the best Handmade Holiday season ever. 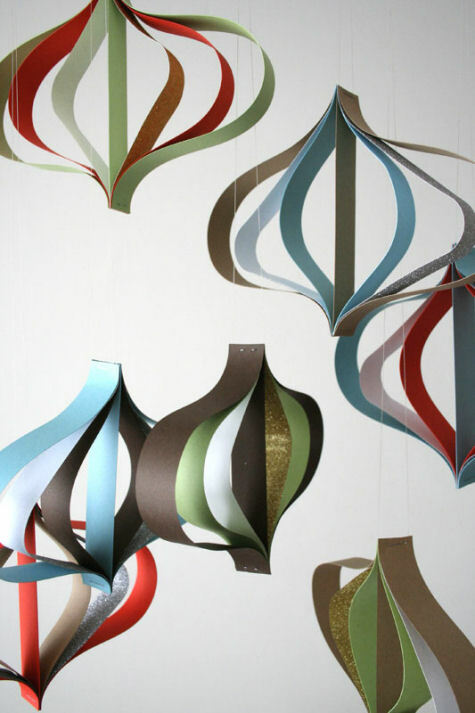 There are so many wonderful handmade ornament tutorials all over the web this year. Here are a few of my favorite. 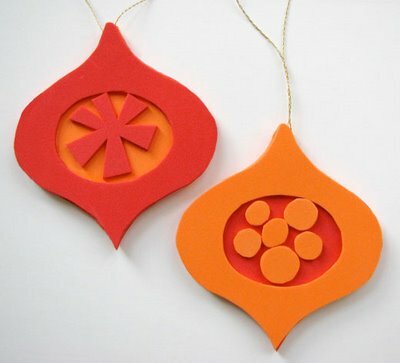 Design*Sponge has these modern paper ornaments. How About Orange’s retro foam ornaments. 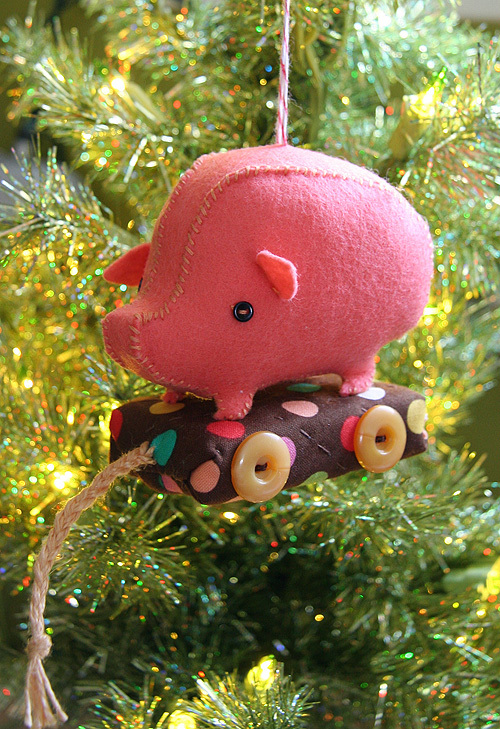 Wee Wonderful’s Pig on Wheels.